Chinese crypto mining company Bitmain published its filing to list its initial public offering (IPO) on the Hong Kong Stock Exchange (HKEx) on September 26, 2019. Tomorrow, March 26, 2019, this filing will reach the end of a six-month window established by HKEx’s rools as a maximum term for obtaining the final approval or disapproval of the offering. During this time, an application should proceed to a closed-door hearing before HKEx’s Listing Committee. If the applicant is not get a response from the Committee within this time frame, the listing is considered as formally declined. Up to date, the Bitmain’s filing has not got confirmed reports of a Committee hearing, thus tomorrow this application will render obsolete. Bitmain’s IPO listing plans had first been shared in June 2018, when Jihan Wu – former Bitmain CEO – revealed that the company was thinking over an overseas IPO in such jurisdictions as Hong Kong. Since then, there were many speculation and controversies about potential IPO, with investment analysts that has shown the mining giant had plans to raise from 3 to 18 billion USD, thereby potentially becoming the largest IPO in the IT market’s history. In late summer it become known that several investors that were purportedly involved in the cooperation with Bitmain, denied this rumored involvement (e.g. Japan’s SoftBank) or distanced themselves from it. 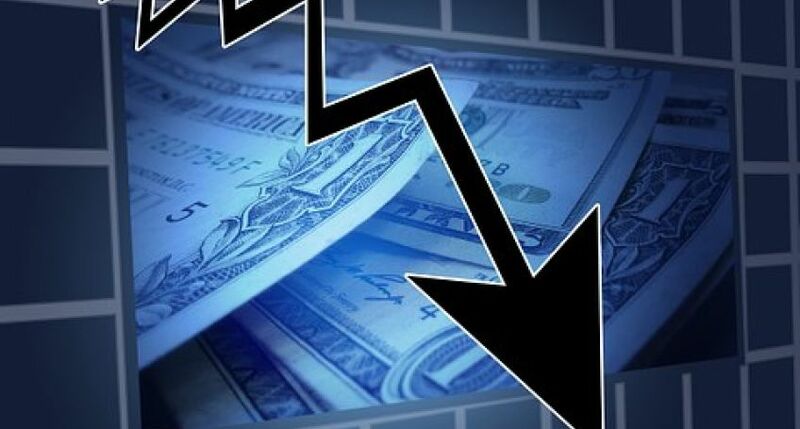 Later it has been revealed that extensive earnings disclosures that Bitmain submitted in line with the IPO listing requirements show the company was bearing heavy losses during the market downturn. In recent months, Bitmain has cut down its global operations, restrict staff numbers, and it also has been fielding two class action lawsuits. In January 2019, the company changed roles at its top executive level, with Jihan Wu and Micree Zhan Ketuan stepping aside as co-CEOs but continuing in the role of co-chairs.